Whether you are looking for an ultimate fishing adventure or just a scenic day of watching wildlife, The New River Guide has everything you will need to navigate down this world renowned waterway. Join outdoor writer and author Bruce Ingram as he offers an in-depth overview describing the most enticing sections to paddle. 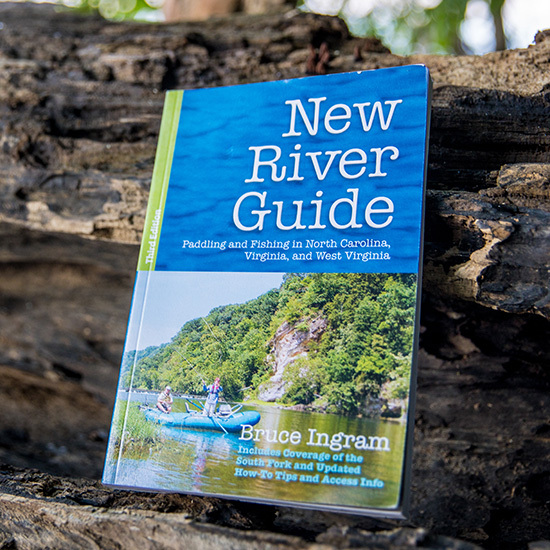 Detailed maps and photos complement the descriptive text helping to make the New River easily accessible by all types of outdoor lovers.